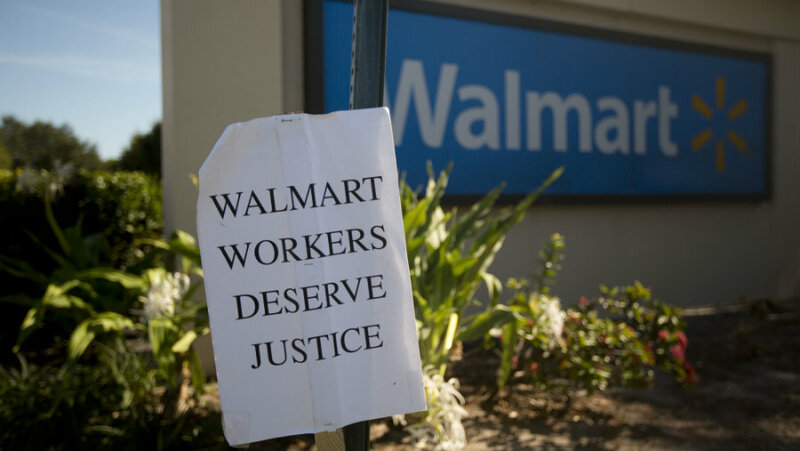 Over the past three years, Wal-Mart has faced a wave of union-backed attacks legal, political, media, and consumer pressure, anchored by the first coordinated U.S. store walkouts in the companys five-decade history. (Bloomberg Business) — Wal-Mart Stores, the world’s largest private employer, this morning announced plans to start paying all U.S. employees at least $9 an hour. Current employees will make $10 an hour by next year, as will new employees who complete a six-month training course. For a company that’s long been praised for low prices and slammed for low wages, that’s a dramatic change.